The Jynxbox J912 premium Kodi Android TV box is the easiest and simplest way to turn your TV into a multimedia entertainment system. 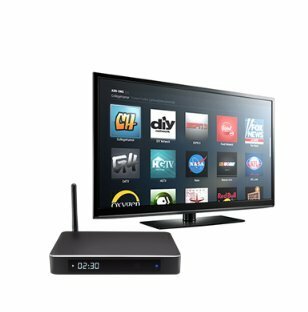 This high-tech Android Marshmallow 6.0.1 streaming media player will offer you unlimited access to the hottest and latest movies, shows and sports events! NO HIDDEN COST!!!! The JynxbBox brings incredible speeds and power to your TV. Octacore CPU with the latest Mali GPU allows for 4K HDR quality content at stunning speed. If you have any questions about this product by Jynxs, contact us by completing and submitting the form below. If you are looking for a specif part number, please include it with your message.